If toi herd any of these songs, wich is your favorite? Which one is Tina's best solo Album? 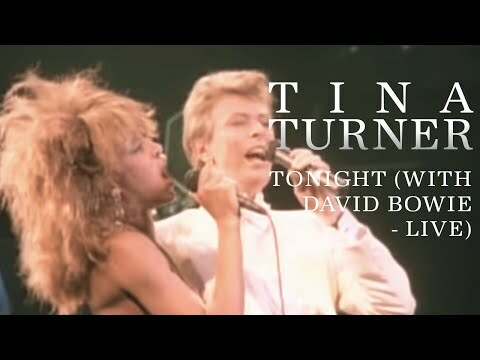 Have toi herd any of Tina Turners songs? Which do toi prefer Tina Turner as? a comment was made to the poll: Which one is Tina's best solo Album? a poll a été ajouté: Which one is Tina's best solo Album? Win tickets to see Tina @ The o2, London!